Homegoods is a total hit or miss, we all know that one. But yesterday Homegoods was a total hit. 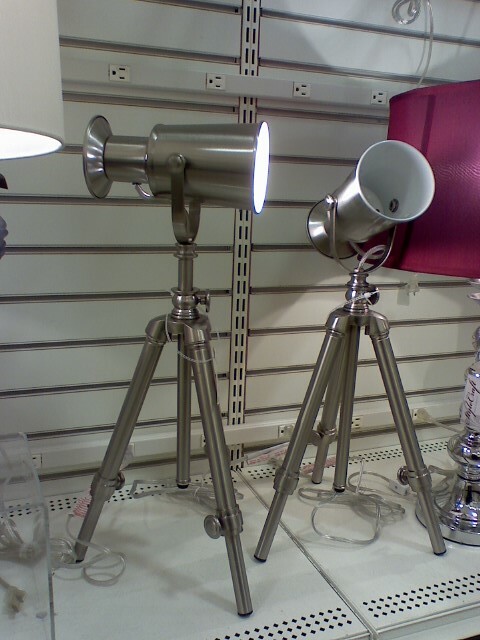 I wish I needed lamps for my place or knew someone who did because they were just so pretty. I thought I would share in case anyone needs a good lamp, or two. Love the lamp above, Julie at SHELTER recently got one just like it for her nursery- how sweet! Also a big thank you to Cristin over at Simplified Bee for the two blogger awards! I love blogger awards, they are so much fun because I get to read more about my favorite bloggers. I did a 10 things you may not know about me too, you can all read about it HERE. I went to homegoods yesterday too. I found an awesome rug for my sons room. 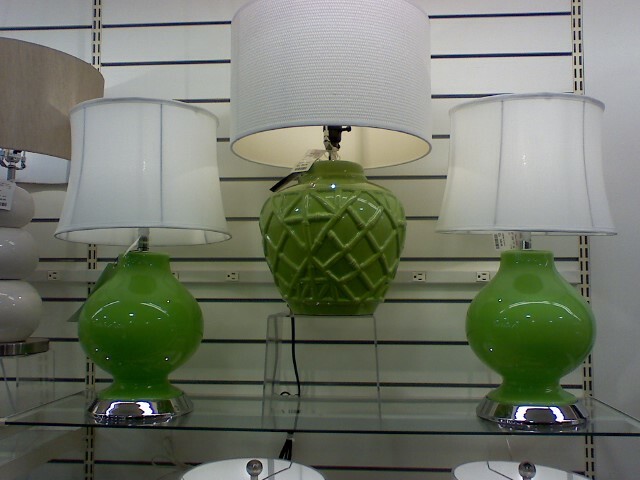 I started looking at the lamps but had to pull myself away since i don't need any lamps. even though i saw plenty of good lookin' ones.. I went last week and agree they have an awesome selection at the moment. Maybe I need to go again! Love the color too. So ready for spring! Wow! These are fantastic! I wish I had more room in my house for more table lamps. The turquoise glass one is my favorite by far. 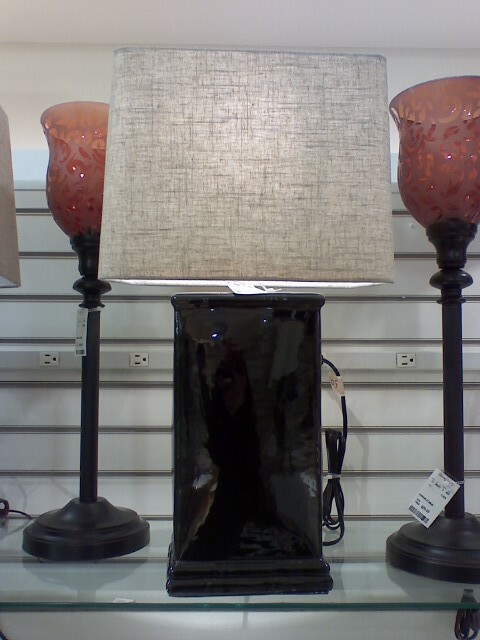 oh how I miss homegoods....my favorite place to shop for the home. These are too fun! OMG, the orange is calling my name! Gorgeous! 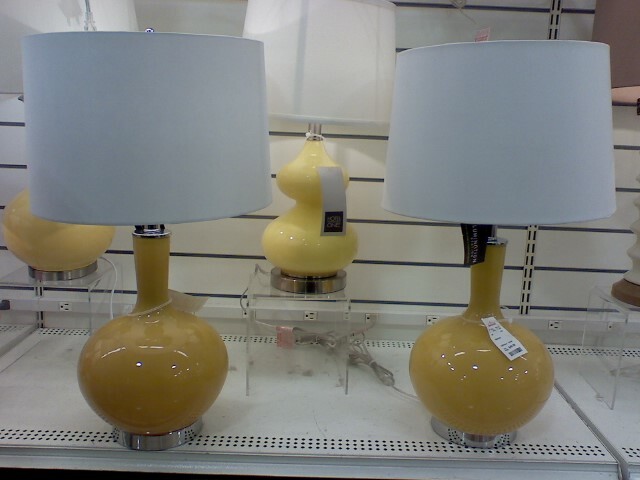 i just scooped a fab yellow lamp from homegoods. their selection has been excellent lately! great post. I know!! I was there Friday and could have gone crazy with lamps!! I didn't need any so I called a friend and she got two!! total hit! need to get out there! Agree w/ Carlee- Total hit! I love the gem/crystal one. nyc does not have an home goods and it makes me sad. Wow, you're right! I love their lamp selection and how reasonable they are! Saw some of these at Homegoods in Nashville! Love them! I missed out on them though. I want all of those lamps. Why can't I ever find a store like this near me? Great find! What a great day at Home Goods! Colors every were and that rock crystal so beautiful. Homegoods has had some amazing finds the past two weeks!! I wanted to walk out of that store with a couch last week - had to restrain myself! wow love these!! the green ones..the white ones... ok nevermind all of them! hehe. also saw a lot of these recently! i could have bought so many! love Homegoods. Oh I loooove the green bamboo lamp!! I'm going to homegoods tonight to try and snag it! pretty fabulous!! the orange one fo sho!! I think I am going over there tonight! Waaaa!!! WHY do I have to live in a place devoid of HomeGoods??? You definitely hit it on a good day! Which HomeGoods were you at? I need it! my homegoods had none of these yesterday! Wow. You hit the lamp jackpot! 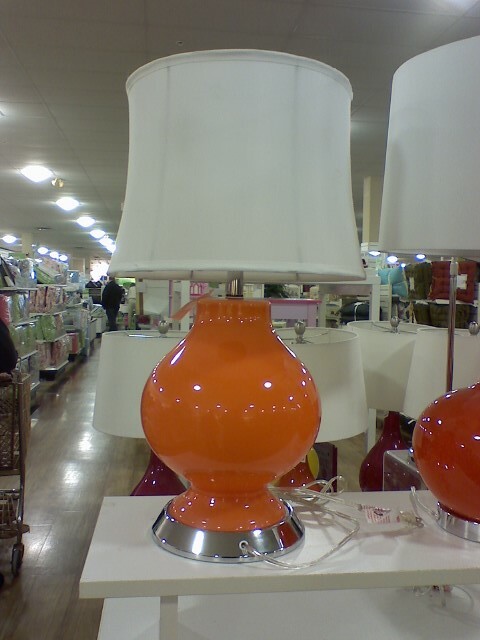 I am looking for something bright and fresh for my daughter's room - wonder if my Homegoods will have such a great selection.You really did find an amazing variety of great lamps - fun post! Dang, I wish I lived closer to a Homegoods. On the bright side, I picked up a base at Goodwill (awful country blue) that looks very similar to the one in the first pic. Can't wait to spray it something bright! I just bought the yellow one (second photo) for Baby C's nursery! I wish I had room for more lamps, too. 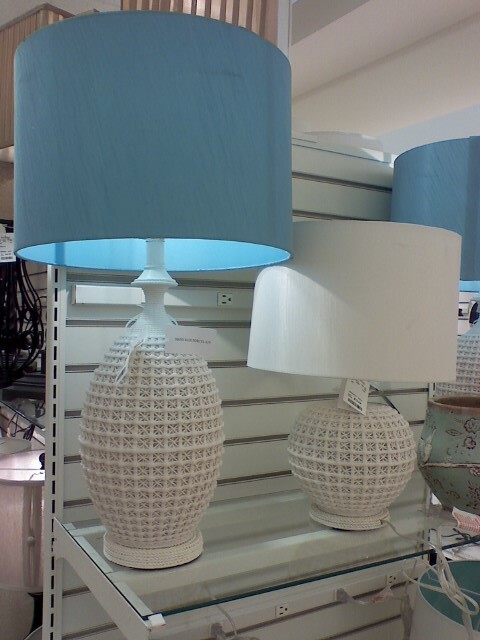 Everything I go into HomeGoods, I have to tell myself that I have no where to put all those great lamps! Love Homegoods!! What a great selection of lamps! The colors are so welcome this time of year. I am loving the orange as well. I scooped of the green bamboo for myself a few weeks back. Love your blog! Thanks!! I've never been to homegoods but you might have convinced me! 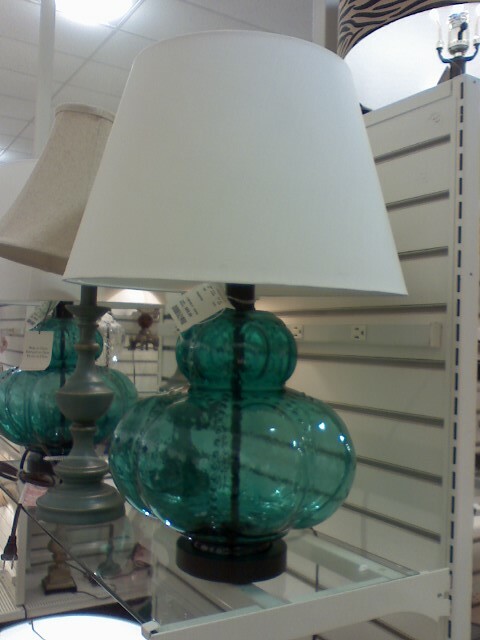 I love those turquoise glass lamps! oh! 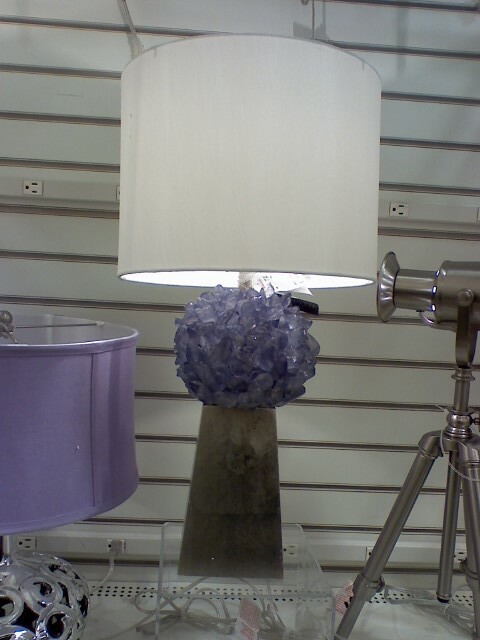 I haven't been to home Goods in awhile...nice lamps! I'll have to try to get there this weekend...LOVE these colors. Thank you for the post!